In 2018, it doesn't take a large staff to develop an effective marketing campaign. 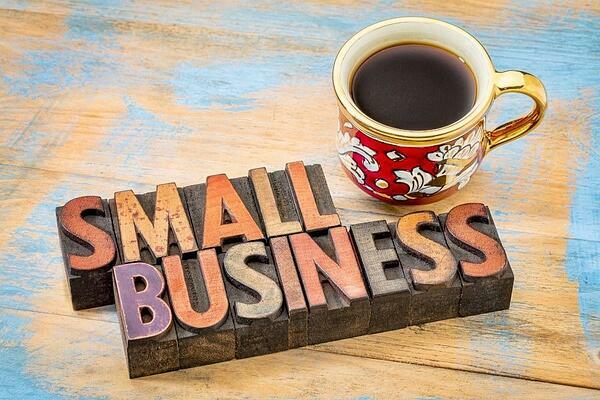 In this blog, we'll go over some of our favorite small business marketing tips and advice to help you level the playing field with larger companies. With a relatively small staff and budget, you need to make your campaign as efficient as possible. The only way you're going to do that is if you have access to data regarding your leads and customers. CRM software is perfect in this respect. In addition to collecting all the data, it also prepares reports so you can have a visual representation of your conversion rate, marketing ROI, email open rate, and whatever else you're interested in. We can't stress this part strongly enough. You need data to evaluate your strategy, test specific variables, and refine your campaign. In terms of volume, you're never going to beat a large corporation's content creation efforts. They have more copywriters and specialists to create new content every day of the week. 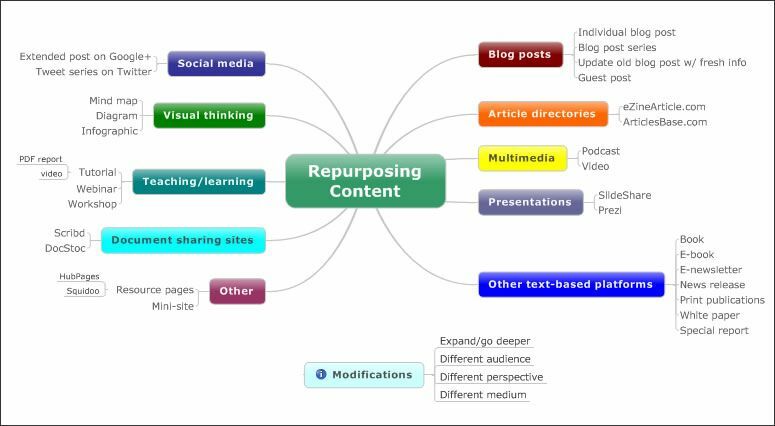 "If you have a blog post that has generated significant traffic, for example, why not repurpose this as a video, share this on YouTube and embed the content on your own website. Similarly, webinar recordings can be transformed into informative or humorous podcasts, and shared within the social space." This tactic is great for two reasons. For one, you'll be able to share content more frequently than if you limited yourself to fresh content. In addition, this tactic lets you focus more on the quality of your content. What's better, transforming a hit video into a blog, white paper, and infographic, or creating a new, run-of-the-mill short-form blog every day? The former is a popular strategy, but it doesn't do much in terms of engagement. Once you have quality content, everything else falls right into place. Transforming it into different formats will increase your sharing potential and reach out to different kinds of users. We're all for maximizing your organic reach and the amount of leads you acquire through it. But the reality is that very few, if any, businesses can rely solely on organic reach these days. It's a losing strategy because it's against the best interest of the responsible companies. Google, Facebook, and Twitter all make money through advertisements. They have an incentive to minimize a business' organic reach so it's forced to buy ads to connect with leads. That's why Facebook's organic reach has been on the decline for years. Buying ads is a strategic way to give your content more exposure and attract more leads. Yes, they cost money, but they make everything else you do more effective. Personalization is one of the biggest marketing trends as of late. With the rise in customer data, businesses have more opportunities to personalize their efforts at every level. "If you think that adding your subscribers' names to your email campaigns is all you need to do to personalize your marketing, you're not doing nearly enough to build a connection with your audience. In order to truly personalize your digital marketing, you must understand your customers' habits and preferences—which will go a long way toward getting their attention and cutting through the advertising noise they experience every single day." If you notice from patterns in your CRM data that a customer is ready for an order, send him a personalized email with his name, order history, and new order suggestion. This is an effective way to bring customers back to your business. 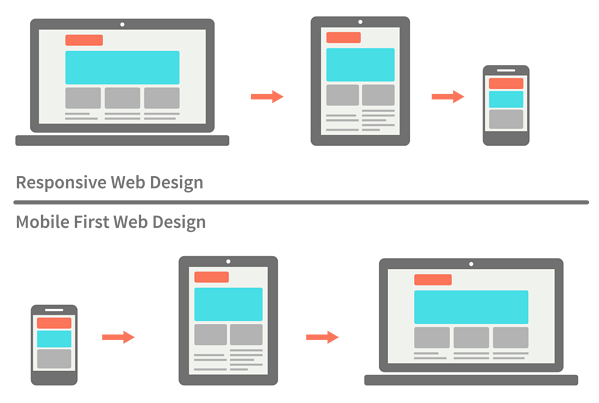 Although mobile-friendly is still a sufficient strategy, we're now seeing a widespread shift to mobile-first. The difference is this: a mobile-friendly site will look and function fine on mobile devices, but a mobile-first site was designed explicitly for them. It's something to think about when designing your site and creating your content. If your target audience is relatively young and you expect them to be on their phones, then you should optimize everything for mobile devices. How familiar does this scenario sound? A user comes to your site, takes a nice look around, and goes back to Google's SERPs. This doesn't mean that his search or customer experience is over. "RLSAs help bridge the gap between a user who is a website visitor and a user who becomes a customer by allowing advertisers to automatically bid higher on related keywords when a previous site visitor conducts a search. If, for example, a user came to your site looking for sandals but did not purchase a pair, you can use RLSAs to reach that user when she later returns to continue her research. " Think of how Amazon sends emails of products you've looked at, but haven't bought. 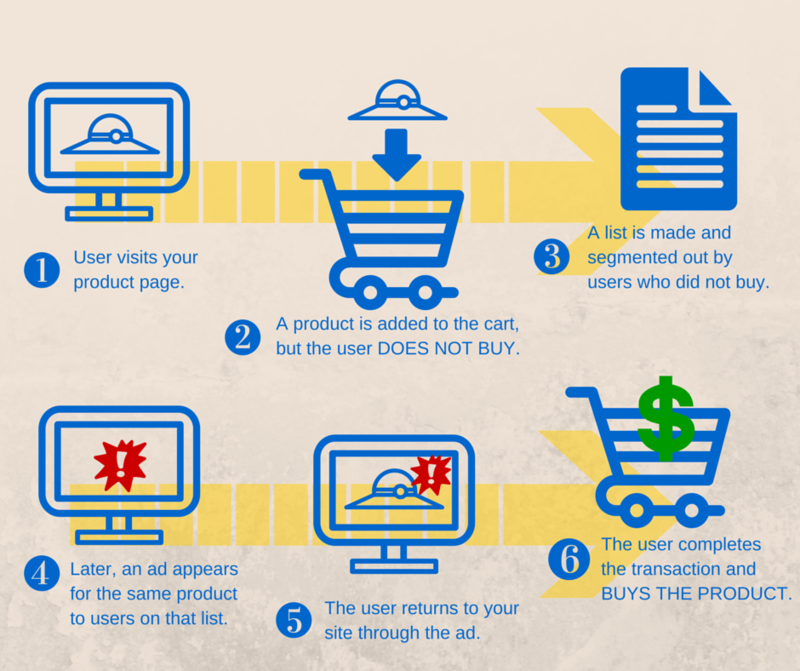 That's an example of remarketing, and it's extremely effective in terms of bringing users back to their product pages. Since you don't have the time or resources of a large corporation, you need to spend every second and dollar wisely. When you're hung up on any marketing decision, just remember that email marketing has the best ROI and you can't go wrong by increasing your investment in email. Unlike social media and search engines, an email inbox is private and personal. It's your chance to market to subscribers without the noise of your competitors. That's one of the reasons why it's so effective in terms of moving prospects through the buying process. Efficiency is everything for small business marketing campaigns. Fortunately, you now have more options than ever before to market to your target audience with limited resources. For more small business marketing tips and advice, or anything else, contact us today.